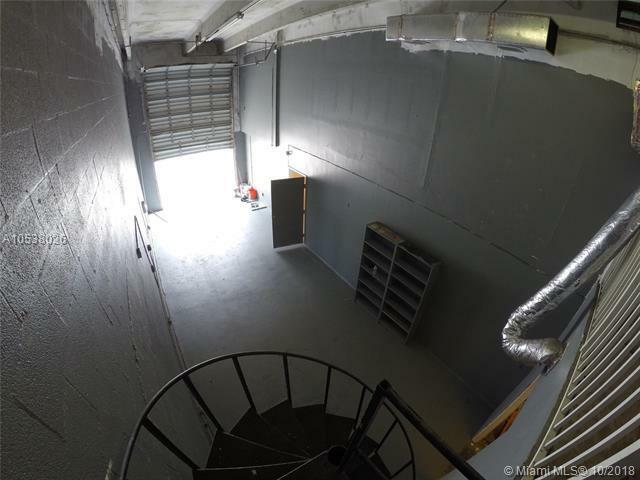 Great office & warehouses freshly painted- 2,425 sqft corner unit!! 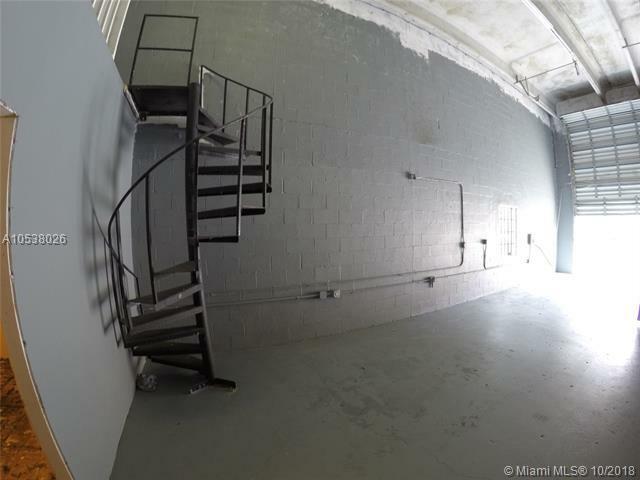 Easy access to i-75, gratigny pkwy, and palmetto expy. 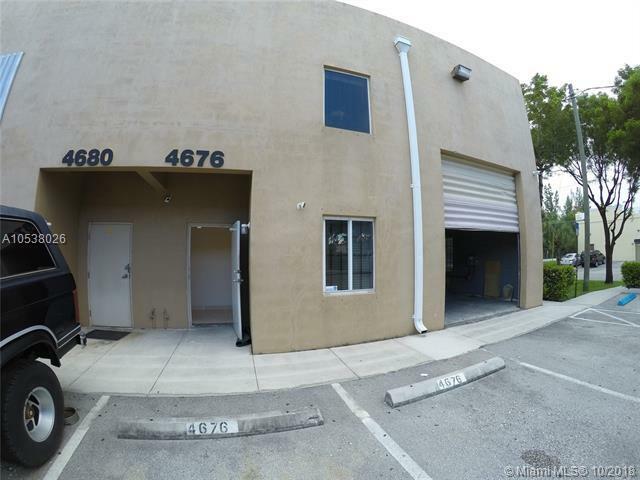 Located across from Opa Locka airport. Available for immediate occupancy. 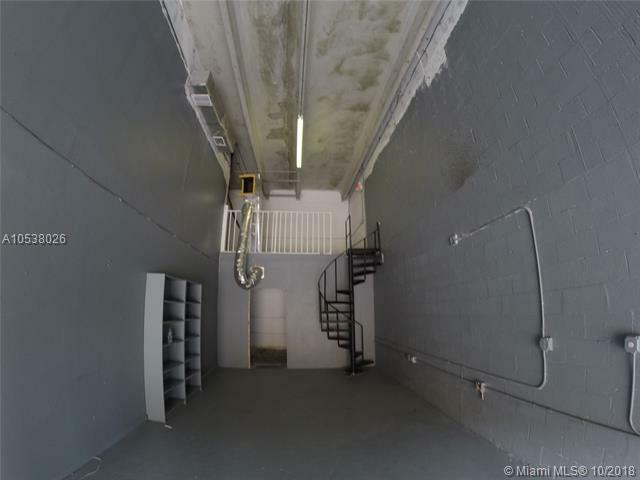 1 tiled office, 1 ADA tiled bathroom, 2nd-floor mezzanine, 20 high ceilings, maintenance is only $143 per month - includes insurance, trash, all exterior, roof & management. Showingtime. Owner financing available!